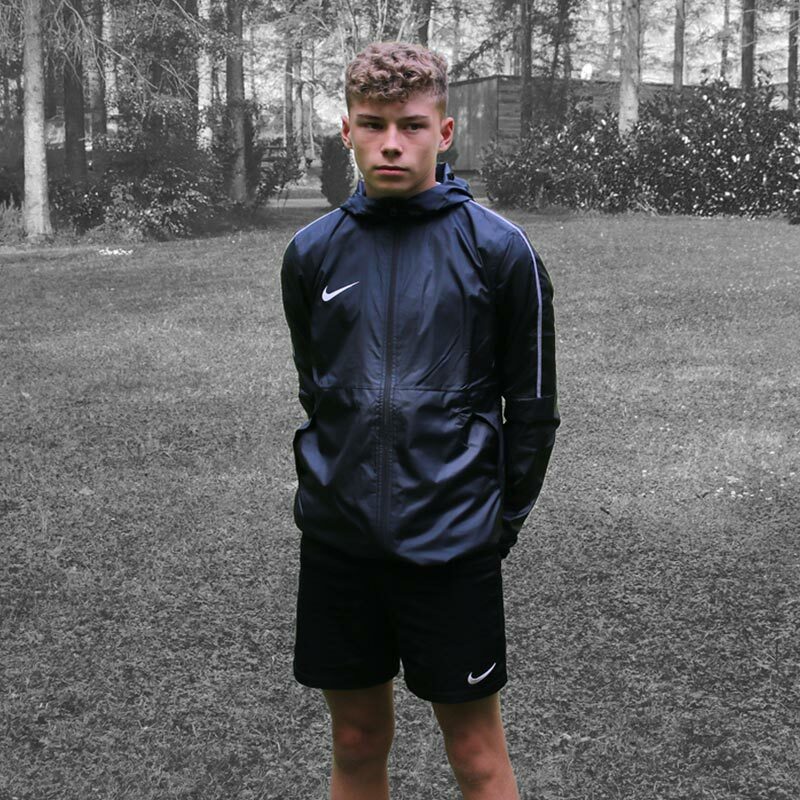 When you're out in the elements, Nike ® Park 18 Senior Rain Jacket delivers water-resistant protection and sweat-wicking Nike Dry fabric to help keep you comfortable. 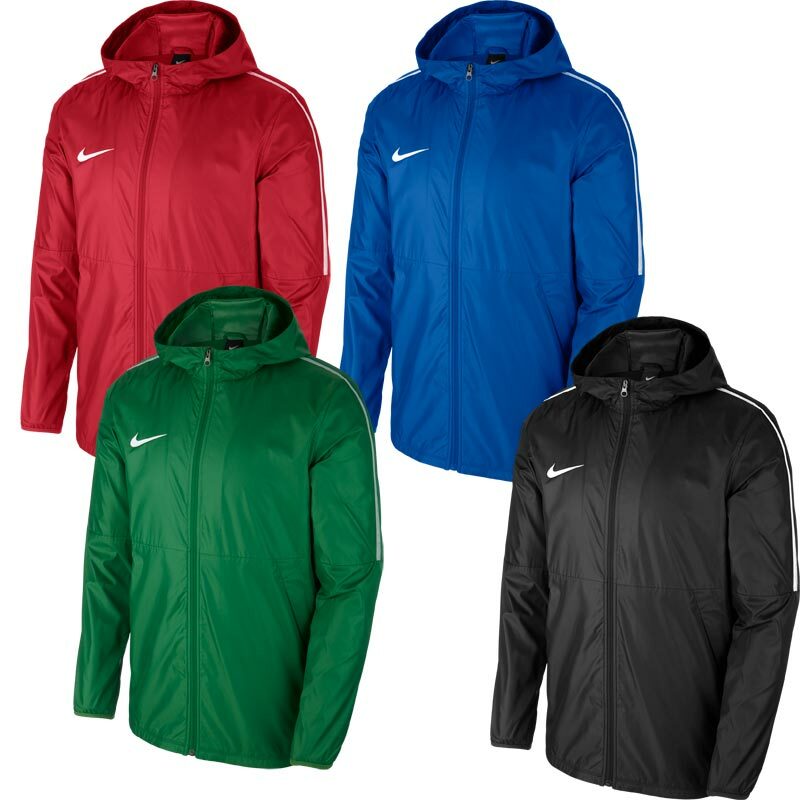 Its shaped hood and dropped back hem make sure you stay covered on the pitch. Love the jacket. Good quality. Good fit . Perfect for rainy days. 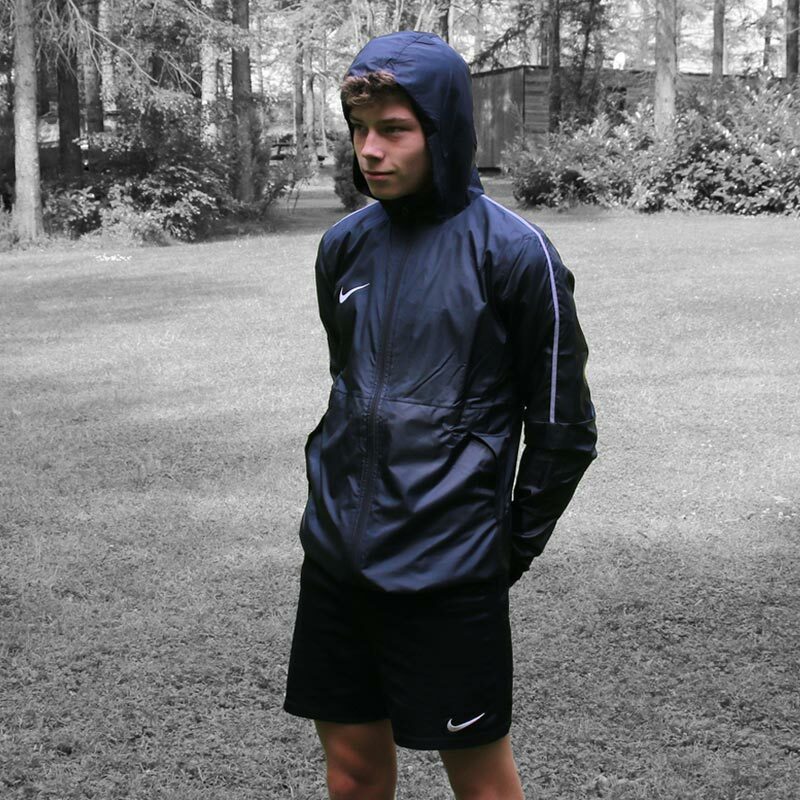 Hood is perfect, really made for rainy conditions. Brilliant jacket bought it for my grandson to wear going to the football matches on a Sunday. Keeps him lovely and dry and I would recommend it to everybody.